Are you considering a move to Dania Beach? The advantages are many, the weather is gorgeous and you are near some of the hottest areas of South Florida. Dania Beach offers many options to consider for an exceptional lifestyle. With its award-winning “Blue Wave Beaches,” nature activities and proximity to Fort Lauderdale and Hollywood, Dania Beach is an appealing spot to visit or live. It’s also the home of the world-famous Dania Jai Alai in the center of the city’s dining and entertainment district. Miami is one of the state’s – and the world’s – most popular vacation spots. Though destinations often are said to offer something for everyone, the Miami area does indeed offer multiple enticements for everyone. Delray Beach is a first-class resort destination and a diverse, vibrant community situated on the Atlantic Ocean. A small and intimate town with big-city sophistication, Delray Beach was voted Most Fun Small Town in America by Rand McNally and USA Today. 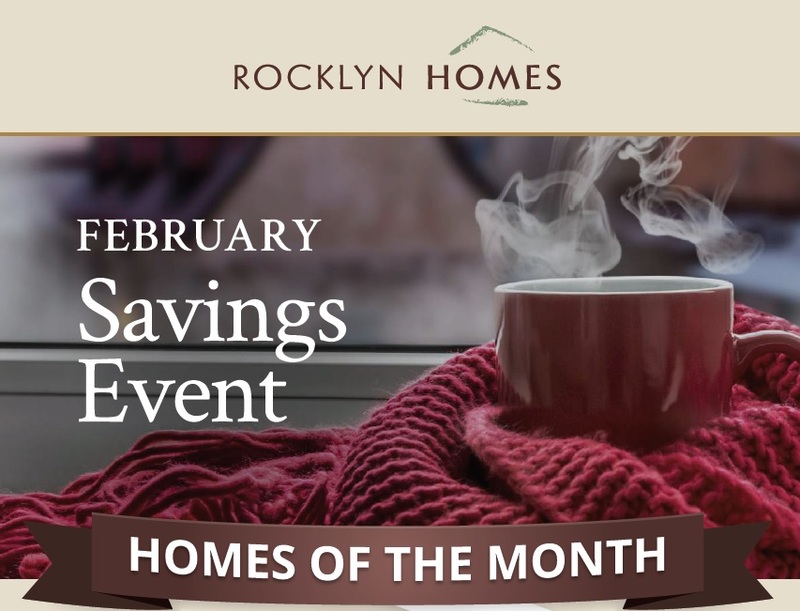 While you are in the area, stop by Aqua Bella, a new luxury townhome community by Award Winning builder Rocklyn Homes. ACT FAST to choose your new waterfront home with a private dock [only 26 limited opportunities with waterfront access]. Limited time offer of up to $10K in buyer incentives*. Now is the time to make your move to Dania Beach, Florida. Aqua Bella is ideally located just minutes from Fort Lauderdale, Hollywood, popular Florida beaches, golf courses, tennis and sports complexes. [ interactive map above] There is always something going on with entertainment, community parks and local casinos. Spend time shopping at the unique shoppes, or enjoy dining out in one of the fabulous restaurants. Aqua Bella is easily accessible and just minutes away from Lauderdale-Hollywood airport, I-595 and I-75.